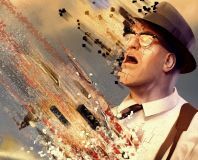 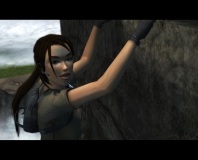 Well raid my tomb and call me mummy, a video-game movie that isn't terrible! 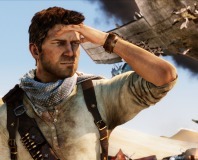 We wonder if Uncharted 3 might make the same mistakes as Lara once did. 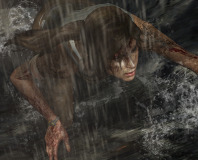 Concept art and details for a new Tomb Raider reboot have just leaked - the first since Square Enix bought Eidos. 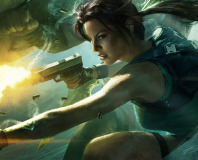 Square Enix to buy Eidos? 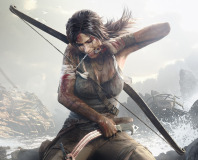 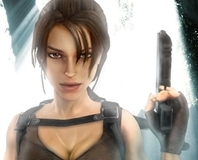 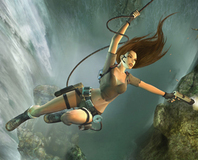 Square Enix has today announced it is seriously trying to buy Tomb Raider publisher, Eidos. 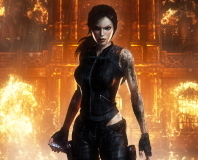 Eidos has announced that it is in preliminary talks with various suitors who may wish to buy the company.